Company: New Media Publishing, Inc. 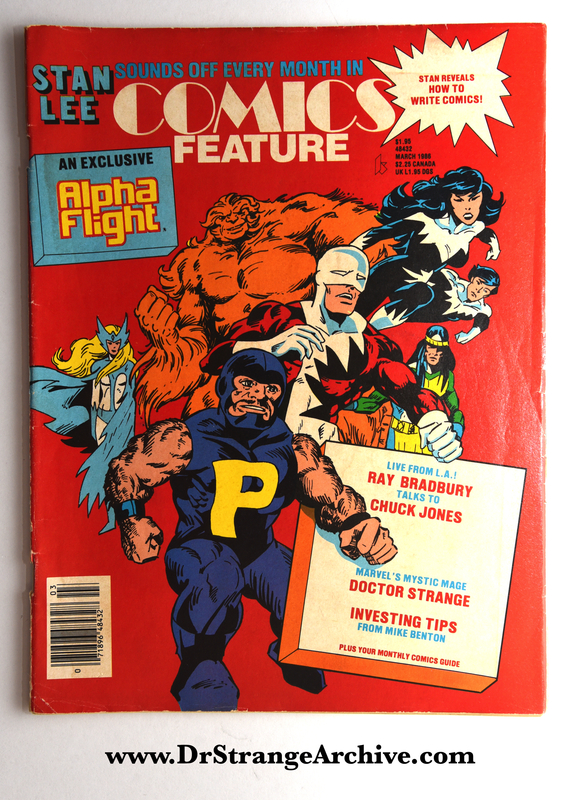 Description: This is a comic book magazine published in the 1980s. 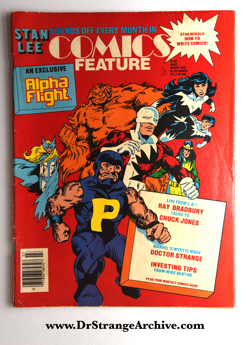 The cover features Alpha Flight and contains six page article on Dr. Strange comics.